Wherever you go, each region has some region-specific stories and rumours, and Japanese people, of course, love talking about other regions as well as their own. For today’s topic, I’ve chosen an article about such a regional specific story. 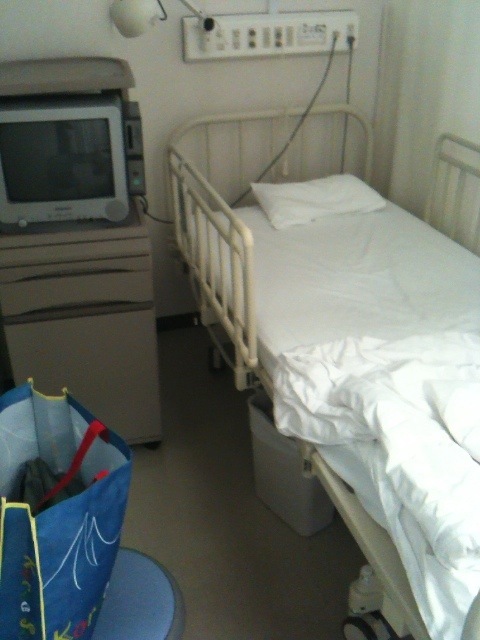 But the article I found today not just tells me a rumour but seems to be writing a truth, based on some study; medical expense in Chiba pref. is more reasonable than other regions. This story is actually supported by a data, issued by government on 2011, and medical expense of Chiba was the cheapest (363 thousands yen/ year =US$4570) while Kochi pref., the most expensive among all spent 572 thousands yen/year (US$7202). In other words, Chiba pref. was 1.5 times less than Kochi. So, there should be some secret how Chiba pref. manages to keep their expenses cheaper other than just a number of the elderly…! Well, the answer is, according to the article, Chiba seems to have better access to medicine than any other area; it has headquarter of the largest pharmacy chain store; first aid and all basic medicines tend to be well kept at pretty much all home. 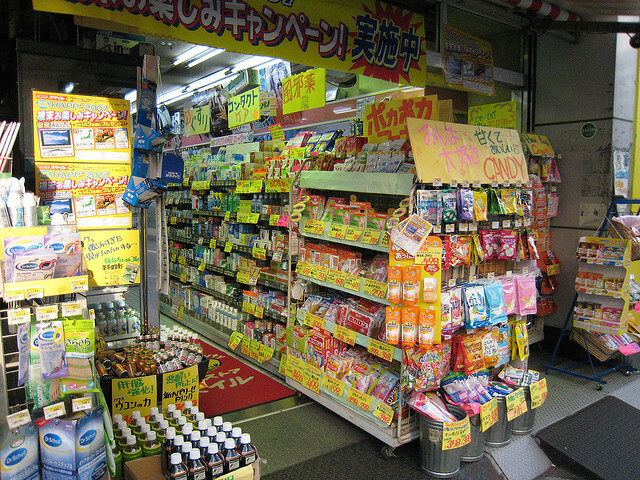 When it comes to pharmacy stores, the area has 157 more stores than Tokyo!